instantly. Echo averages 4 out of 5 stars on Amazon from over 2,200 reviewers, and with the current discount you can grab it for yourself (or someone else) now for just $79.99. 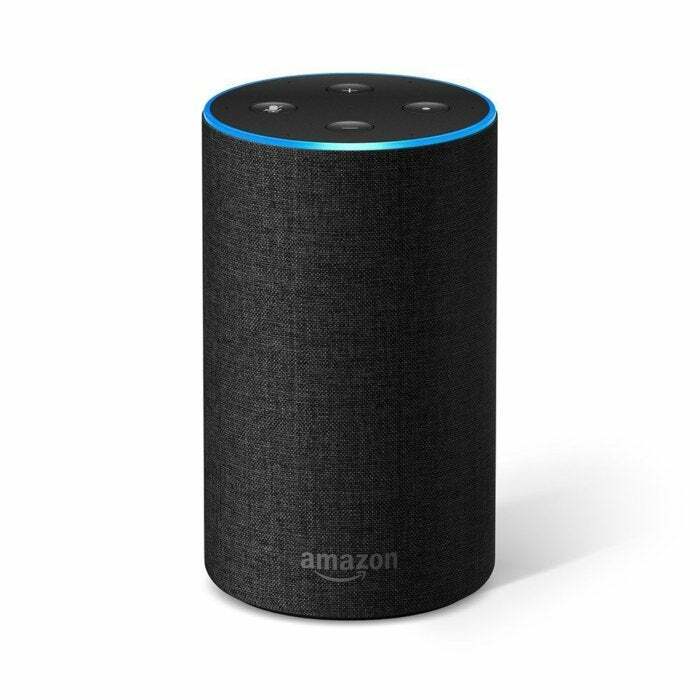 See the discounted Echo deal now on Amazon.